Digital Media Consultant, Writer, Speaker, and Photographer. With nearly 20 years of experience working in the spa industry, Barry has written dozens of articles and presented at some of our most respected conferences. Supervise the implementation of your Digital Story Board Strategy for your business. Work one on one with your team through meetings, conference calls, and platform review to insure that your business is leveraging the digital space to ensure you are meeting your company goals. 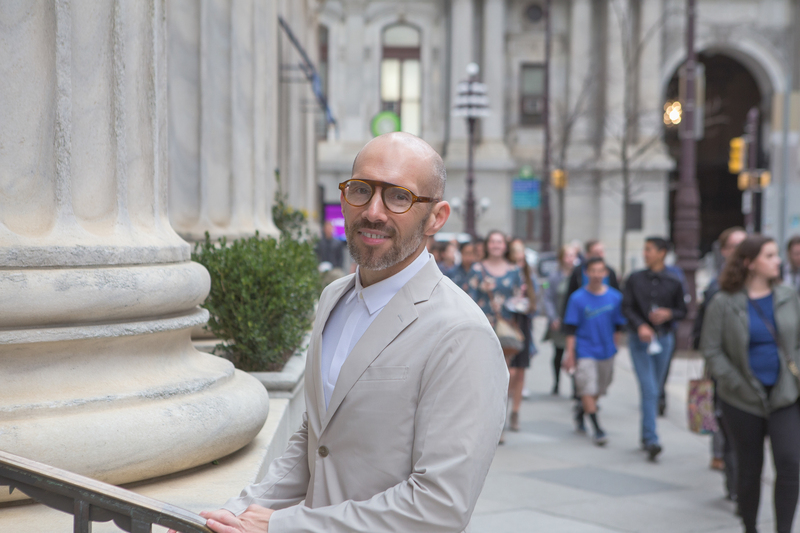 Barry Eichner is a Philadelphia based photographer who has always had a love of photography. He’s been drawn to it his whole life and dabbled as a hobbyist for many years. It’s only since 2012 that he has truly allowed himself to fully explore photography. When Barry first reached out to me to offer his services I hesitated, believing what I was doing for my company’s social media was effective enough. But I believe in giving people I trust a chance and I have known Barry for a long time and admired his stellar reputation in the industry. Not only has Barry proven me wrong but he has become an invaluable asset to my organization as a consultant, marketing and social media guru (he hates when I call him that but he is,) website consultant, beauty business expert and honestly sometimes a therapist. He has a creative mind and a knack for knowing what to promote for our business, at the right time and how to do it effectively with excellent results. I rely on Barry for not only handling my social media marketing but in all aspects of building my brand and growing my business. He works well not only with me as an owner but with my entire team including them in our marketing efforts building their own business and overall company morale. I look forward to working with Barry for many years to come as my business continues to prosper under his guidance. Barry Eichner is a gifted consultant who possesses an impressive array of skills. He is a master of digital media and all its nuances [social media, email marketing, and web development]; has a sharp instinct for promotion; comes with deep knowledge of the skin care industry and is obsessive about meeting deadlines. His expertise affords him the ability to create dynamic and interesting content for our digital expression; he is a fine writer and a fountainhead of ideas. He has brought all this and great enthusiasm to MEG 21 with Supplamine®. B.E. the 1st to Know! Sign up for Lipgloss+Aftershave product reviews!